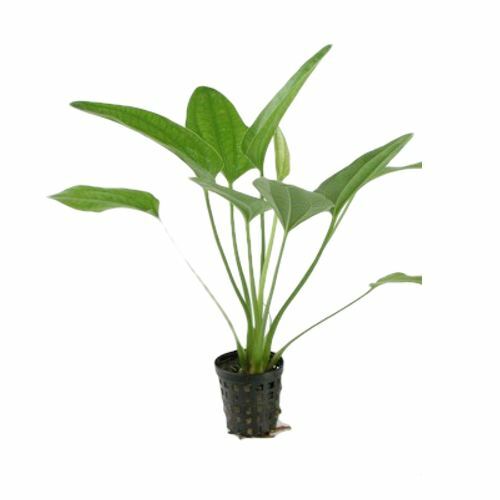 Lookingfor something to make an instant impression? 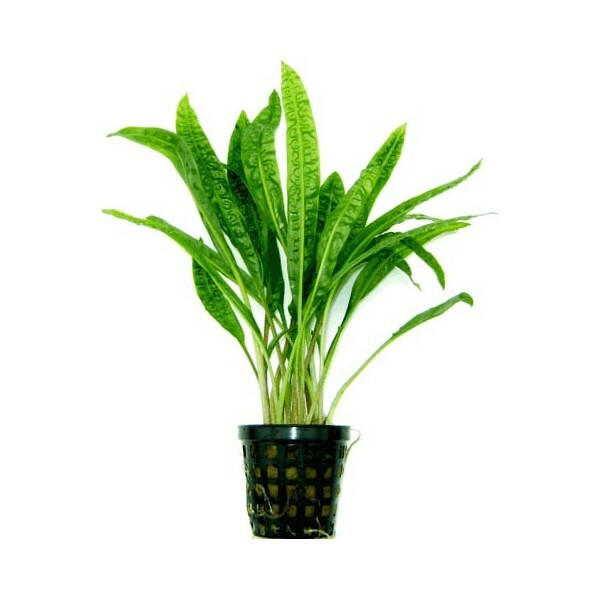 Then our Mother Plants are just for you. 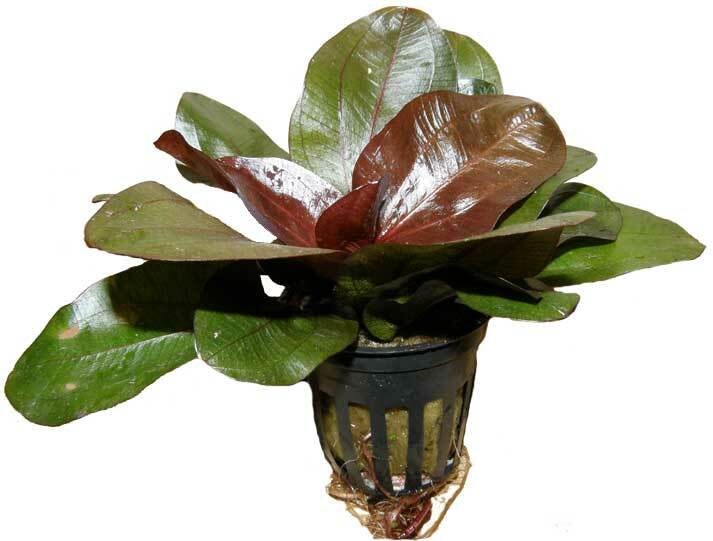 They come in a 9cm pot, not the standard 5cm. 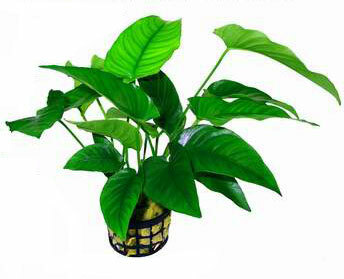 These plants have been lovingly cared for for months on end to ensure that the plant is of the highest quality. 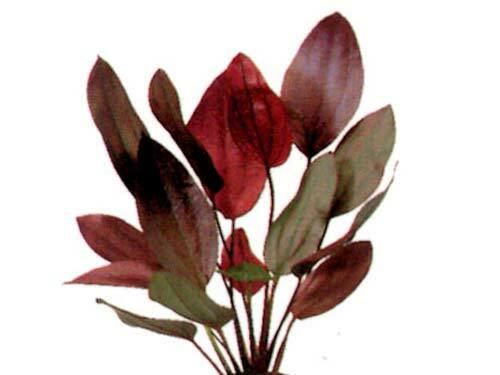 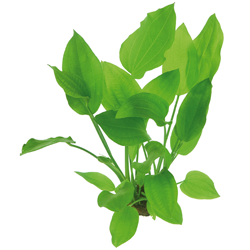 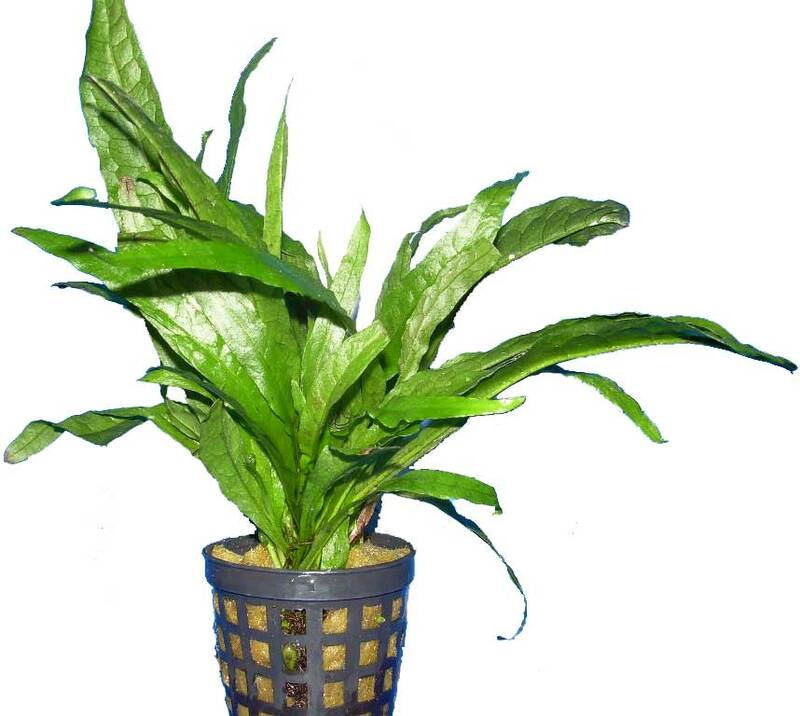 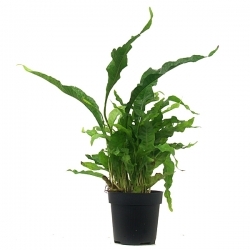 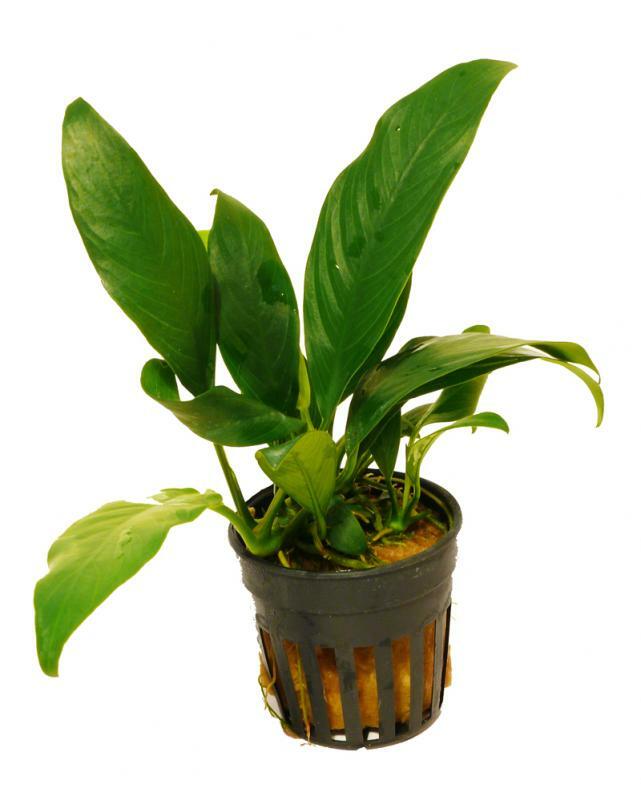 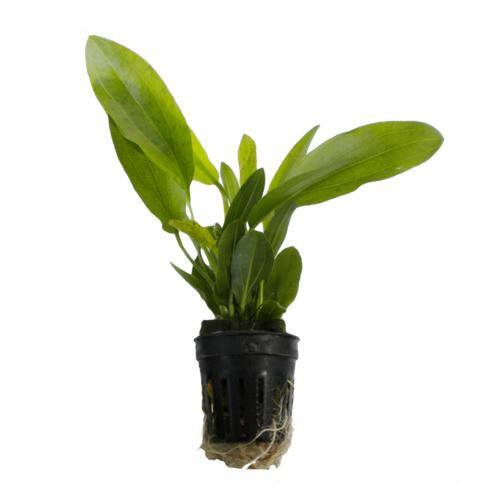 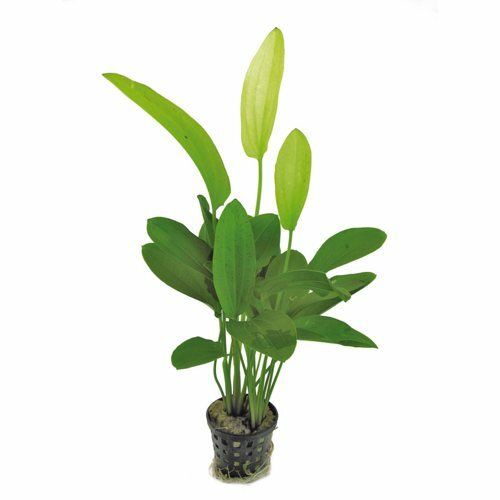 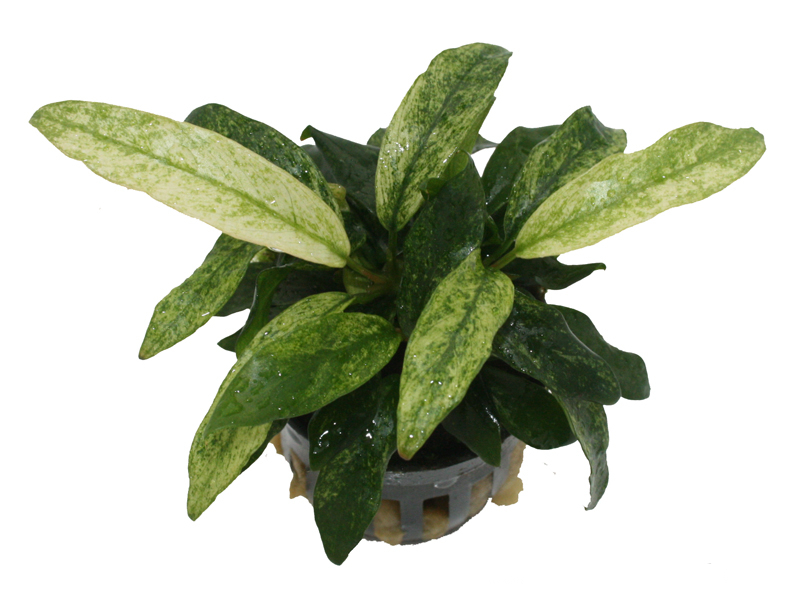 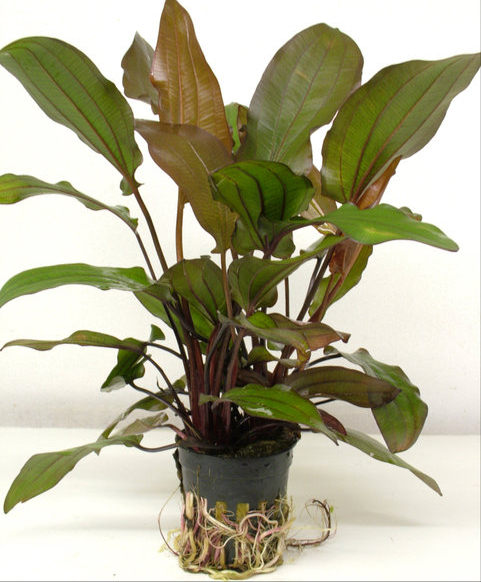 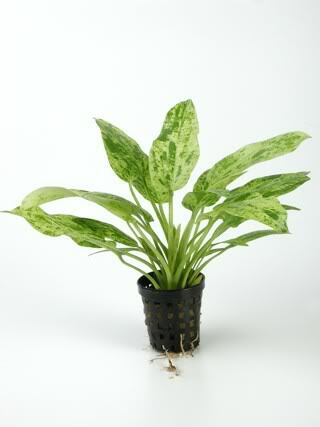 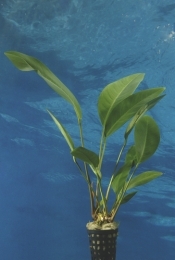 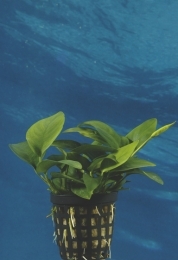 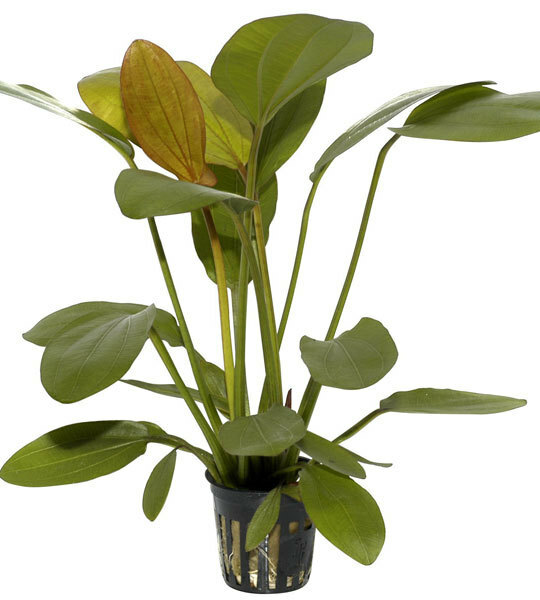 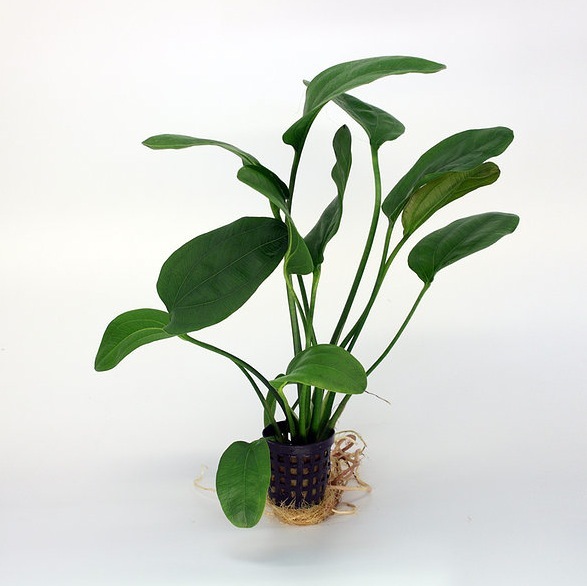 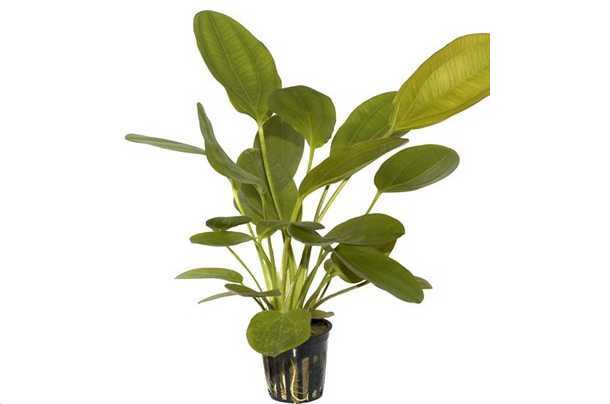 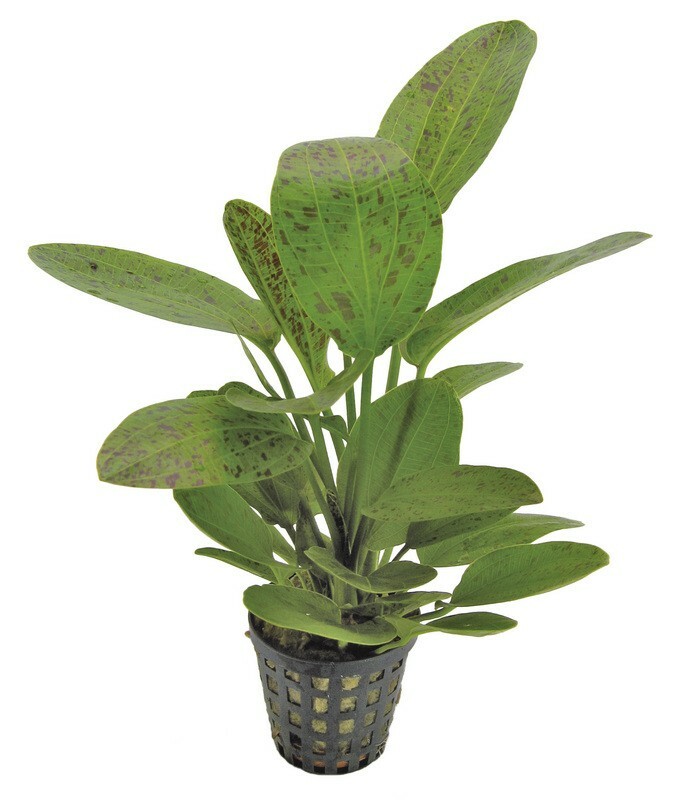 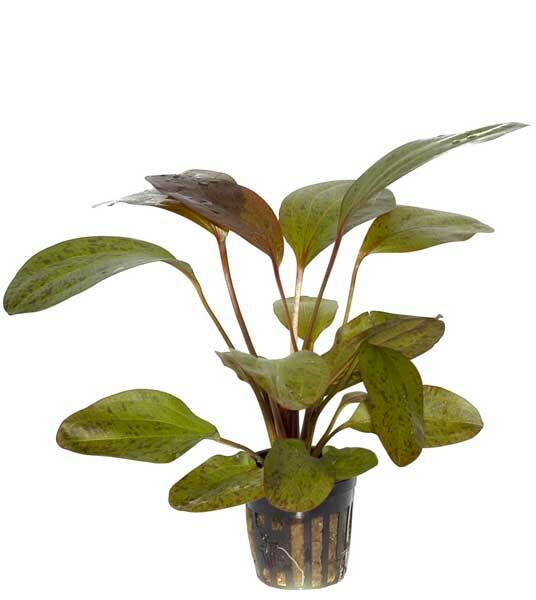 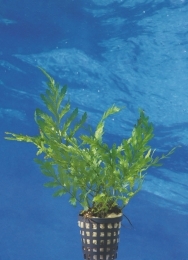 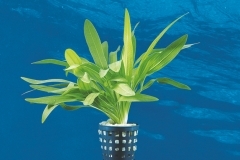 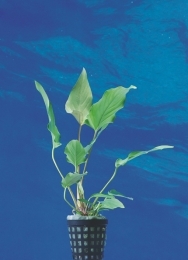 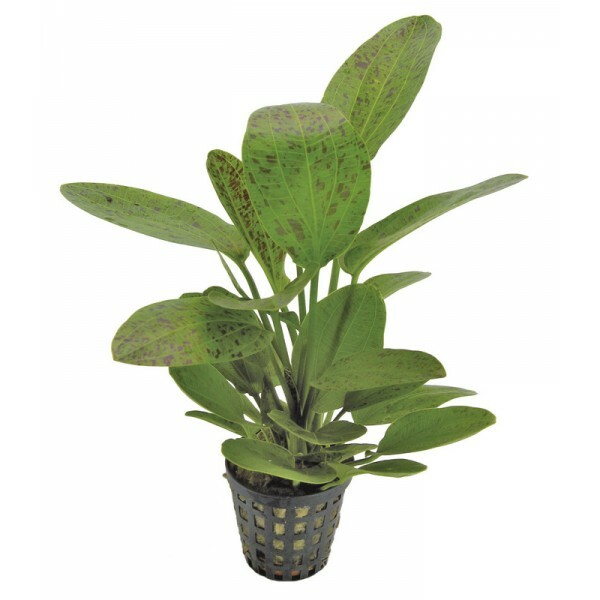 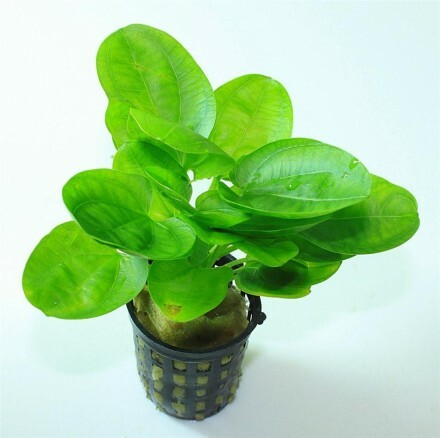 These plants are grown for large aquarium setups and designs, since they immediately give the impression of a mature, long standing landscape. 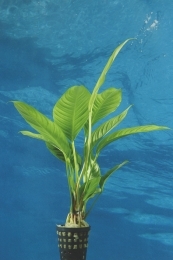 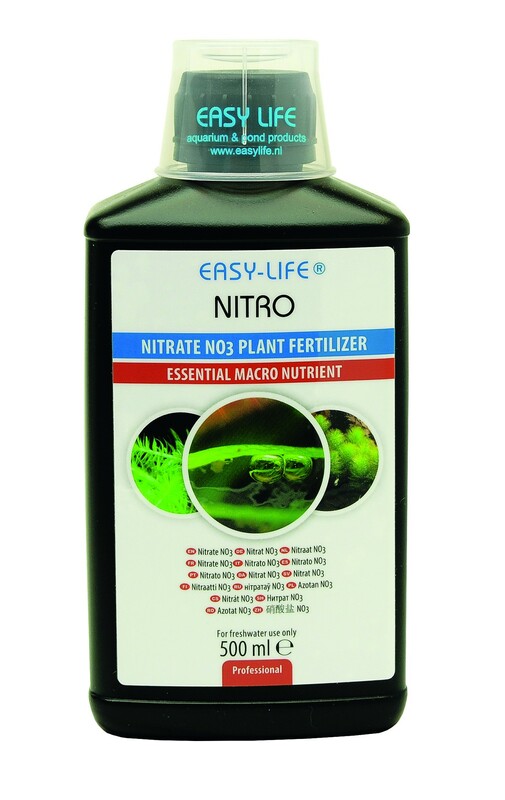 Although primarily for large aquariums they can be used as a solitary plant in a small aquarium which will look absolutely stunning.